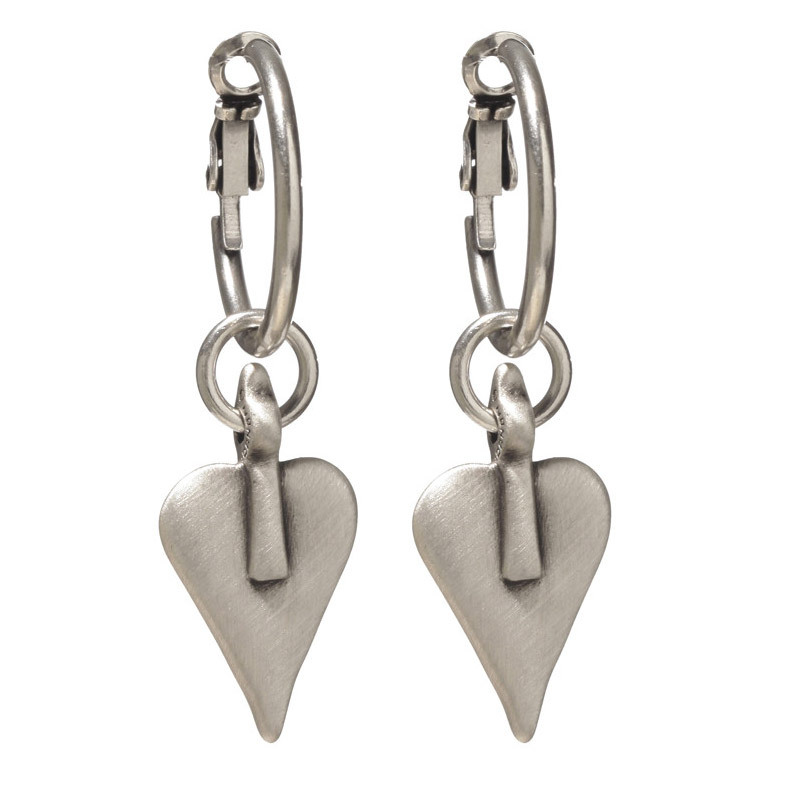 These stunning Danon silver plated signature heart hoop earrings are extremely stylish and highly wearable. 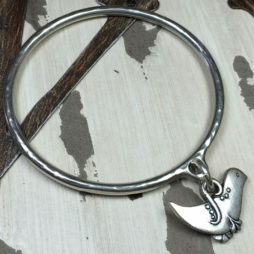 Danon’s signature silver hearts hang from a pair of silver hoops. 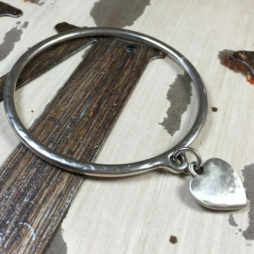 The hoop diameter is 2.2cm with a post fastening, the silver heart measures 2cm long by 1.5cm wide and the earrings will dangle 5cm from the ear. 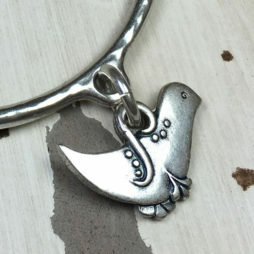 Silver plated on pewter giving optimum lustre and durability. 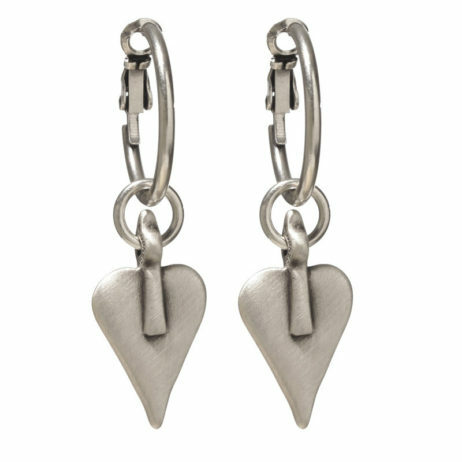 Prior to arrival your Danon Silver Heart Hoop Earrings are carefully packaged in our lovely Danon earring boxes to make them an even more special gift for her. 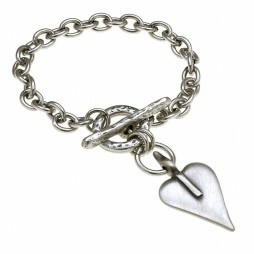 Team these beautiful earring with the Danon Long Silver Double Heart Necklace and the Danon Chunky Silver Single Heart Bracelet for a sensuous explosion of catwalk jewellery glamour. 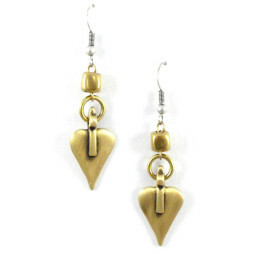 Josef Danon originally established Danon Jewellery at some point in 1975 and they were located in Israel’s Tel Aviv. 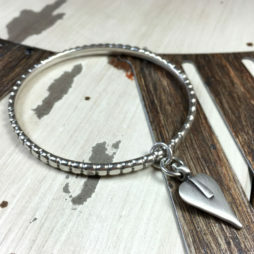 From a small family operated workshop Danon have accomplished popularity and their jewellery pieces is currently in demand all over the world. 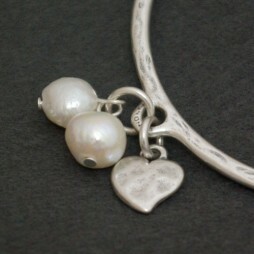 Danon specialise in just one thing: producing jewellery as well as gifts that individuals desire. 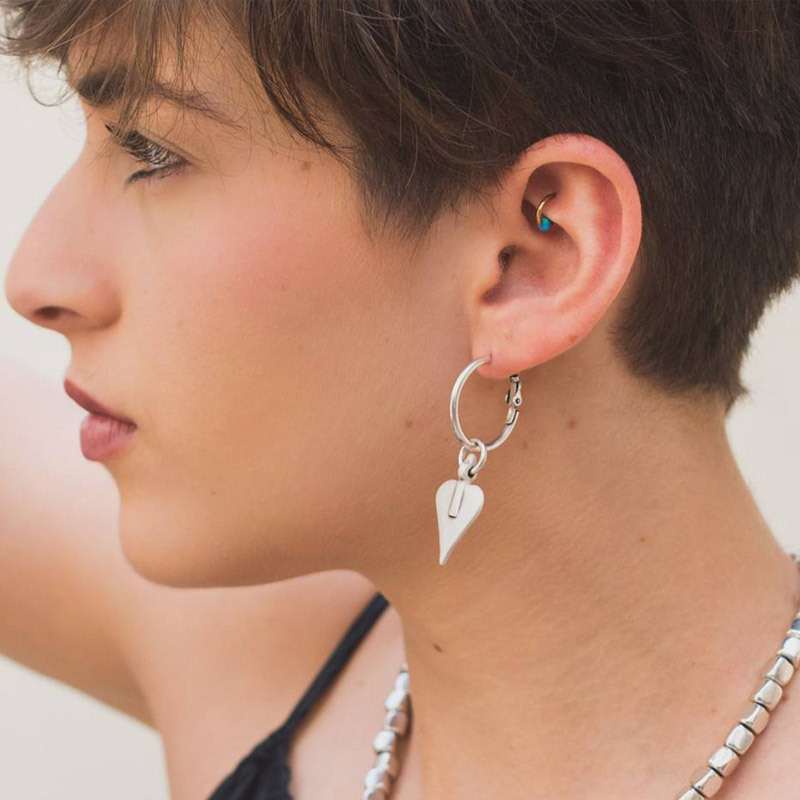 Still manufactured in Israel’s Tel Aviv by the Danon company, their attention to fine detail and style is what makes their jewellery so exceptional and sought after. 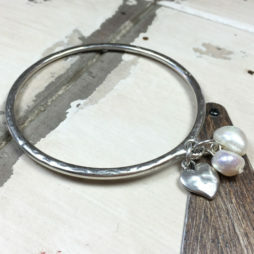 In addition to being fashionable, eye catching and delightful, their pieces are exceptionally wearable as well as really reasonably priced – Confirmation that the best workmanship should not be expensive. 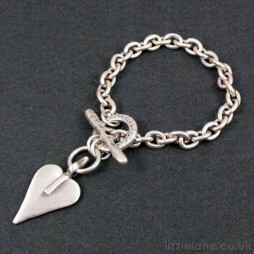 Danon Jewellery is associated together with in demand design along with top quality that is merely splendid. 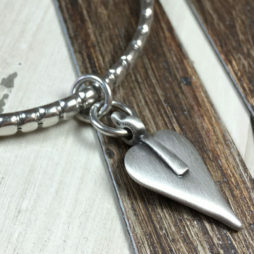 They have through the years produced collections that together with making use of the very latest and modern production processes, have all been hand finished to provide each article a originality that people all have come to associate with Danon Jewellery. 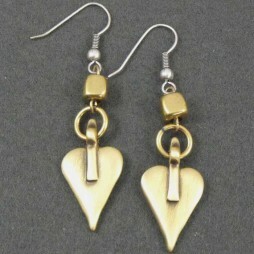 Valentine's Day Gifts, Danon Jewellery, Danon Earrings, Danon Signature Heart Collection, Gift Ideas, Gifts £20 - £40, Chunky Jewellery, Earrings, The BIG SALE.